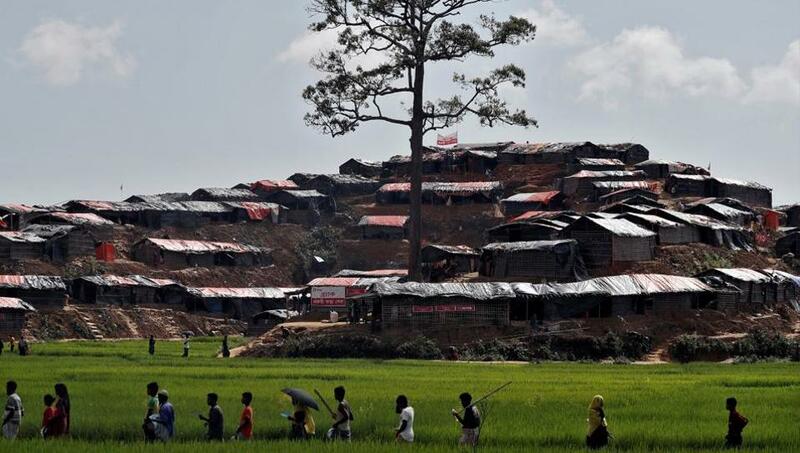 UN warns Bangladesh of new crisis over #Rohingya relocation plan. 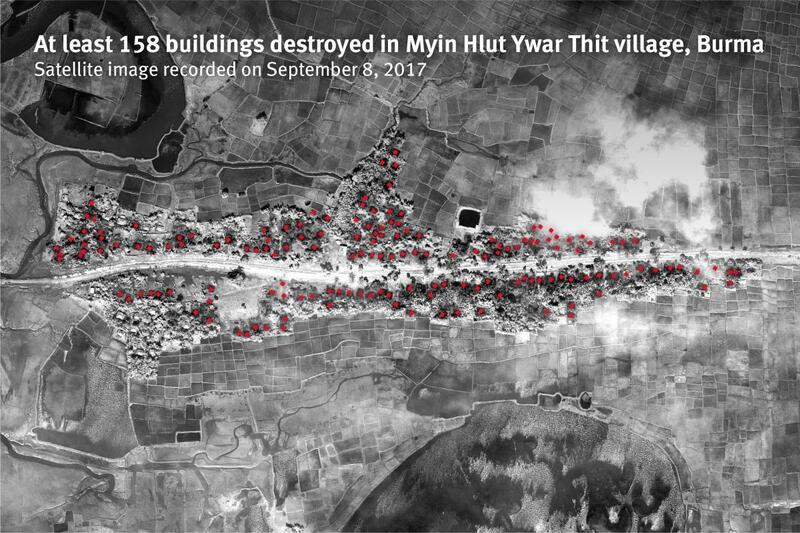 Who is burning down #Rohingya villages? 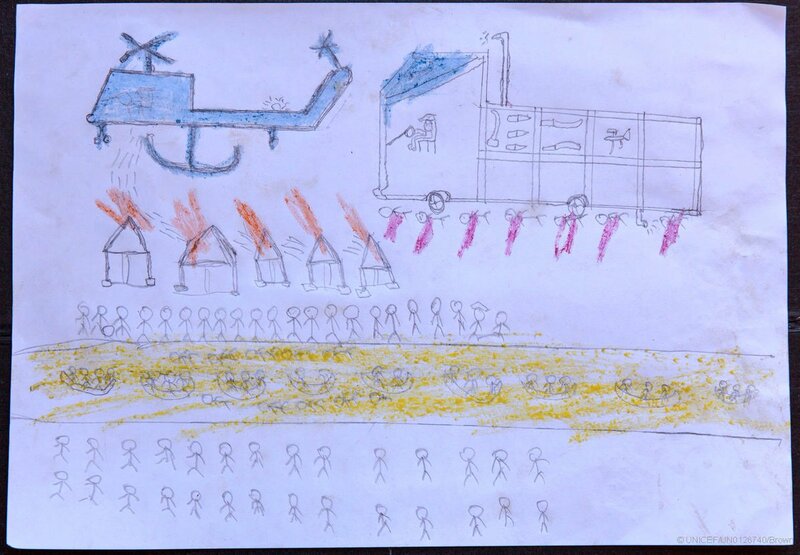 The heartbreaking crayon drawings from Munjurali, an 11-year-old #Rohingya refugee. We risk a lost generation if #Rohingya refugee children are denied a proper education. Tragic: Aung San Suu Kyi blames intl orgs for #Rohingya crisis; silent on military. She was a global hero for human rights. No longer. Crayon pictures by #Rohingya refugees that no child should be drawing.